BSc. (hons) Zool. ; MA Education for Sustainability. General Manager of the Nakau Programme during programme development, and former Manager of Live & Learn regional PES and Indigenous programmes. 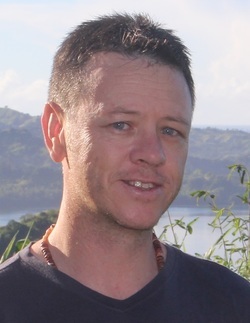 20 years experience in community-based environmental education and sustainable development in Australia and the Pacific Islands. 2001 Young Australian of the Year Environment Award (NT) and national finalist. Attracting & managing funds: has secured and managed >USD$6 million in grants through funders including Australian Government, NZAID, EU, GIZ, ADB, CEPF, and UNDP. Masters in Environment, Policy & Governance. 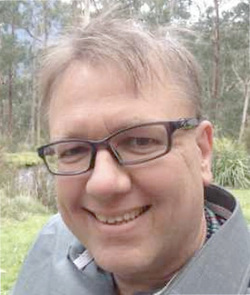 Regional REDD+ Coordinator for Live & Learn International and co-designer of the Nakau Programme. Over 10 years experience in environmental policy and governance and community development in the Pacific Islands. Formerly Team Leader of Live & Learn Vanuatu. REDD+ Advisor to the Government of Vanuatu. Awards: 2002 National Award for Sales (AMDA). Attracting & managing funds: 2013-2015 secured US$750,000 for local NGO in Vanuatu.